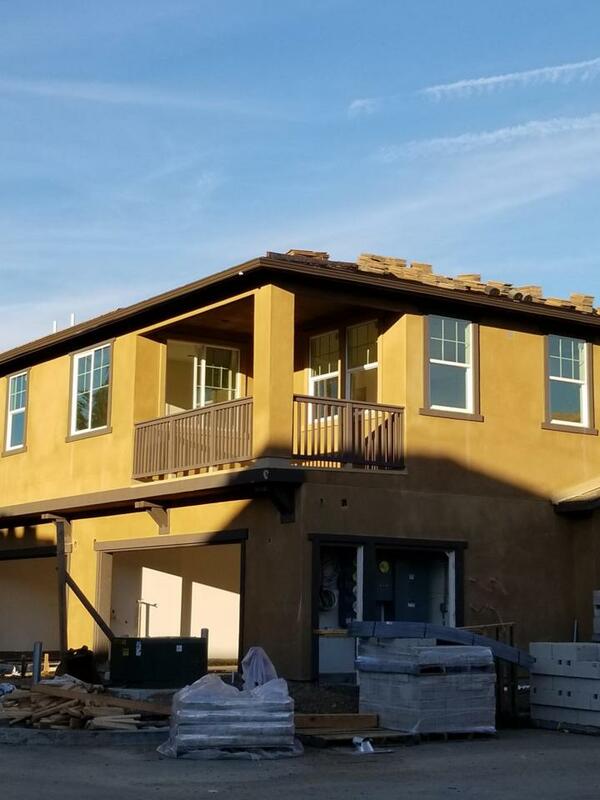 This Beautiful built town home is new, ready for occupancy February 2019. Great Floorplan, 2 bedrooms, 2 full baths, dining and living room. All living areas on a single level. 2 car garage and 2 car driveway. This home includes $19,413 in builder selected upgrades. Excellent Community for families and close to area amenities.